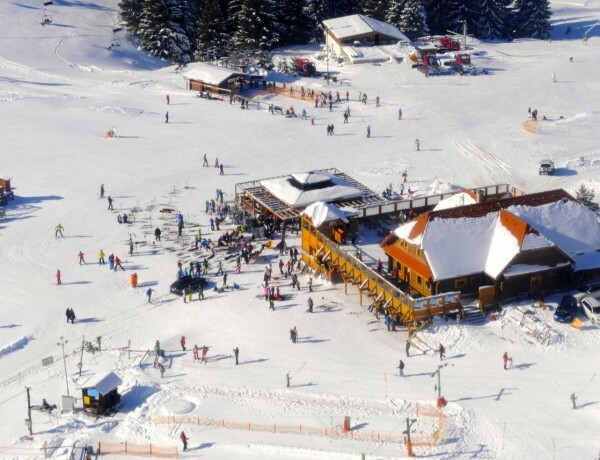 Which slopes, chairlifts and ski-lifts are functioning? Would you like to know what is happening in the resort? Watch us live! 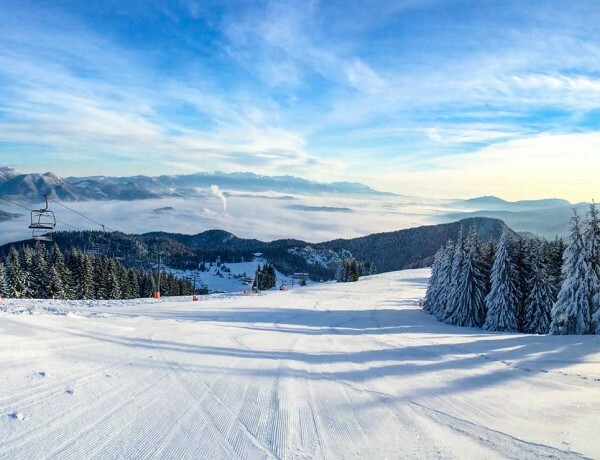 Discover what weather you should expect during your ski holidays. 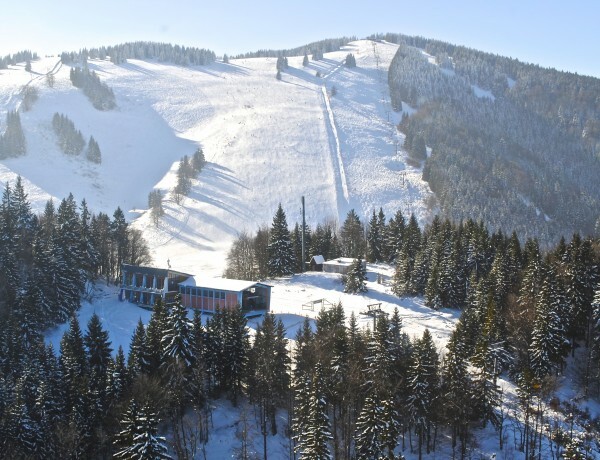 Pick a slope that suits your needs. Get all the important information about local weather forecast. 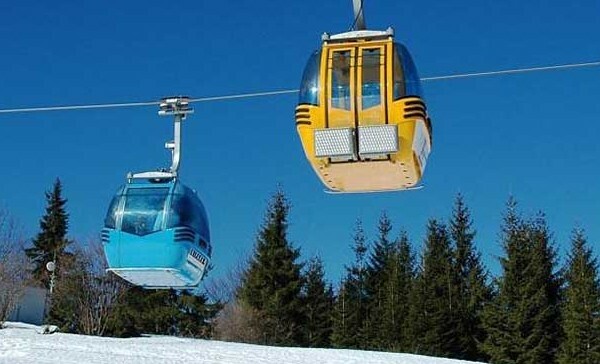 There are 8 ski-lifts and chairlifts taking care of a comfortable skiing. 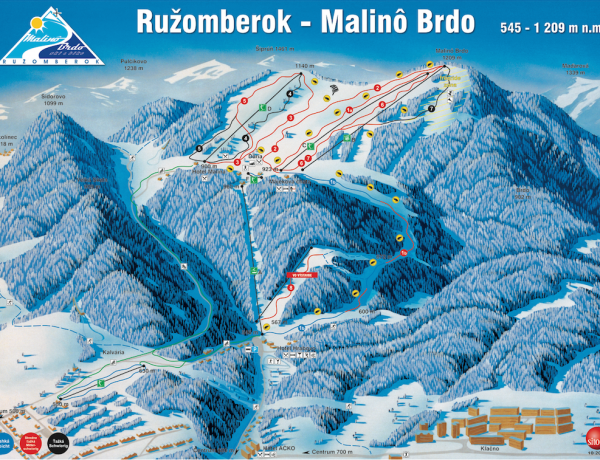 Malinô Brdo ski resort offers fun and relax to all kinds of skiers.